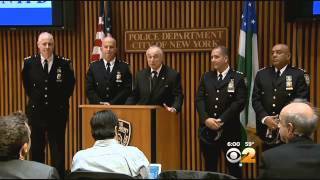 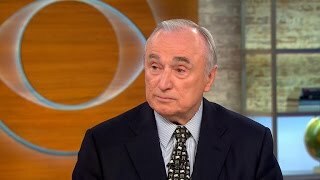 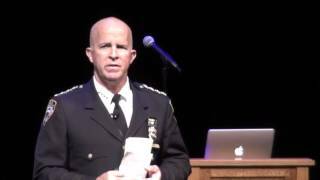 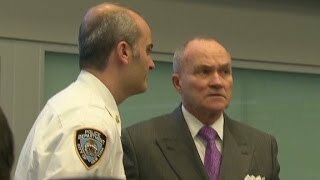 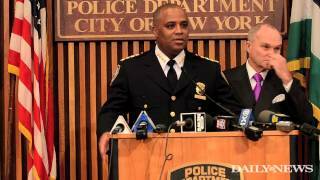 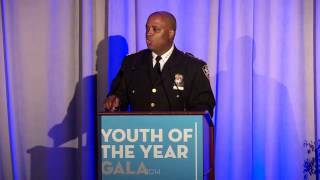 Rick Leventhal introduces us to New York City's top cop. 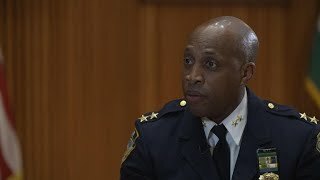 NYPD's new Chief of Department Philip Banks III is sworn in during a promotions ceremony and honored by Commissioner Kelly and Mayor Bloomberg. 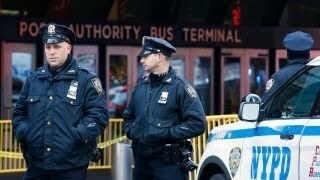 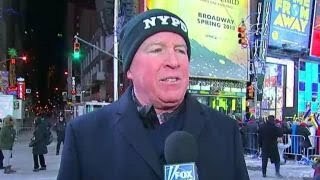 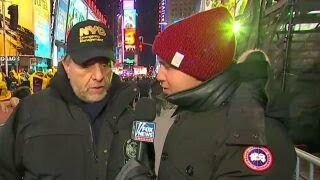 Bryan Llenas on unprecedented security in Times Square. 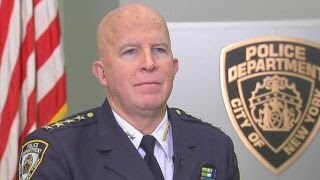 Susan Candiotti profiles NYC's longest serving Police Commissioner Ray Kelly & the controversial legacy he leaves behind. 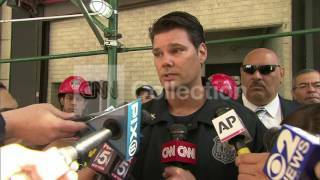 Howard Safir reacts to the investigation into the Port Authority explosion. 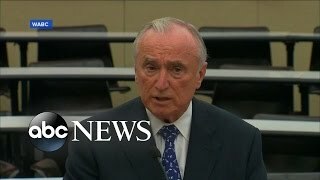 To License This Clip, Click Here: http://collection.cnn.com/content/clip/37016948_001.do.